Ari Hest knows the true meaning of hard work. After achieving many artist’s ultimate goal of releasing an album on a major label (The Break-In in 2007 on Columbia Records) he dropped Columbia and decided to gain more control over his art. This fearless act allowed him the freedom to release unadulterated music. And, in 2008, he embarked on the ambitious 52 project, where he recorded one song every Monday of the year and, at the end of the year, had fans vote for the favorite 12 songs for his 2009 album Twelve Mondays. Understand something. 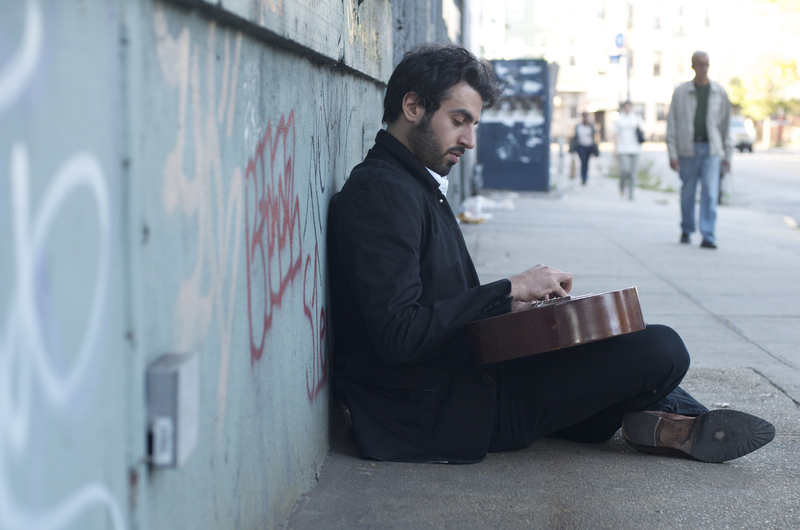 Hest is an old-fashioned folk artist whose sultry baritone echoes. His lyrics are cogent and interesting, spanning from political commentaries to original love pieces, and he has expanded his guitar-wielding repertoire to include piano and strings. I tell you this because his 52-song salute was not just slouchy, pablum recordings. Each was fresh and original. 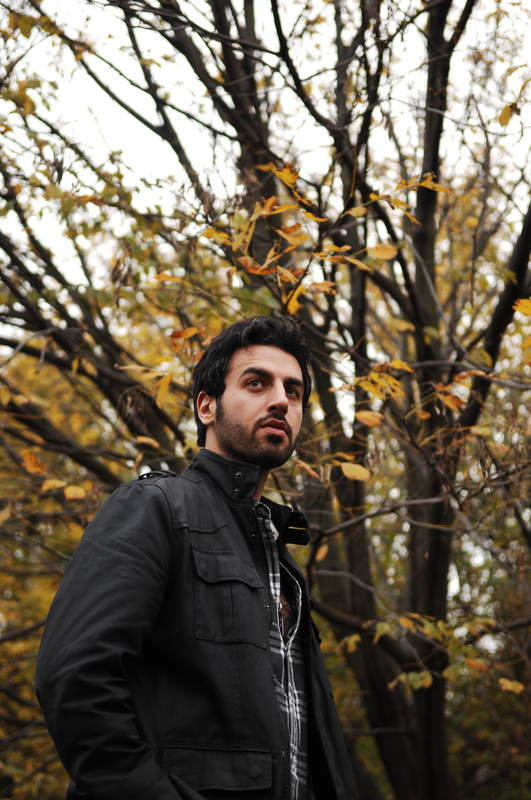 So, what happens when you give a prolific performer like Ari Hest some time to actually work on a full-length album? Well, this! Sunset over Hope Street is Hest’s first release in four years. It is a wide sampling of Hest’s fine content. As one can gather from the title, the album is not an ode to optimism, but Hest’s heartfelt songs do not overrun listener’s with clichéd pessimism. The album is realistic and candid, two concepts that Hest deals with in his music. “Business in America” provides realistic commentary on how America often forgets about the poor. Hest croons, “It isn’t what you are it is what you got. Pay no attention to the dying man, if he ain’t got cash we won’t lend a hand.” The beat is constant and the picked guitar leads the lyric. It is catchy and informative. “How Would I Know” adds Hest’s personal touch. He opens up about uncertainty about a relationship and what will happen in the future. It is somber and melancholic and held together by excellent singing and melody. Hest’s album is most certainly worth a listen. It’s diversity is its strength and Hest continues to expand his music and lyrics.